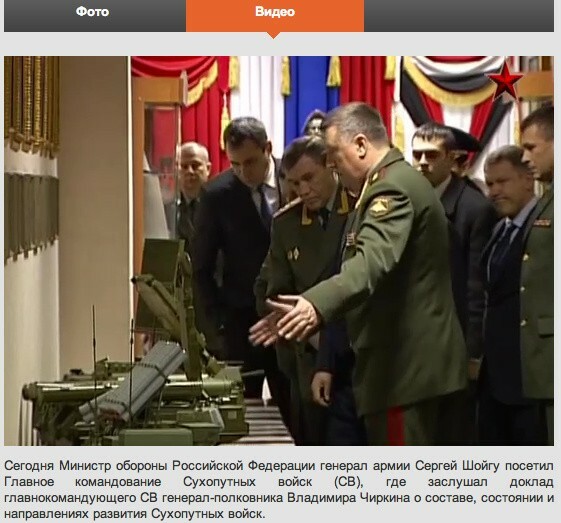 Russian army in Eastern military district received in 2012 new S-400, Pantsir and Tor units. It seems they have those Tor-M2U they talked about in summer. Not sure, as only recently we have seen modernized Tor-M1 being introduced as well. Anyway I do hope new Tor-M2 is being produced for Russian Army. Antey-2500 behind (missile tubes seem to be thinner than the S-300V (but I am not sure). Tor-M(2)U successfully destroy more than 20 targets in last live firing exercise. New systems will arm two anti-aircraft missile batteries. This year is expected to enroll in more than 40 units of the new generation of radar stations. Khabarovsk, May 29 - RIA Novosti. 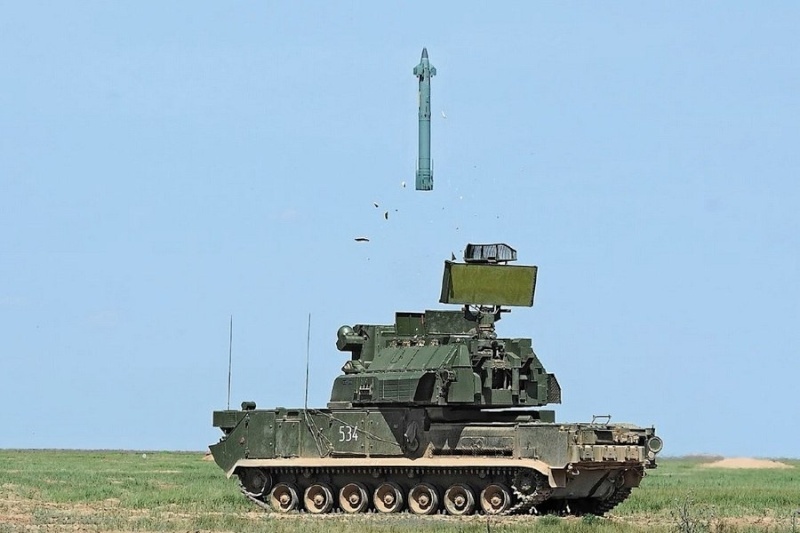 New anti-aircraft missile system "Tor-M2" to the end of the year will go on air defense units, motorized joints of the Eastern Military District, said Wednesday the press service of the county. "It is planned to equip two new systems of anti-aircraft missile batteries. Currently, military units, which he entered a new technique being retrained," - states the report. It is noted that this year is expected to enroll in more than 40 units of the new generation of radar stations. 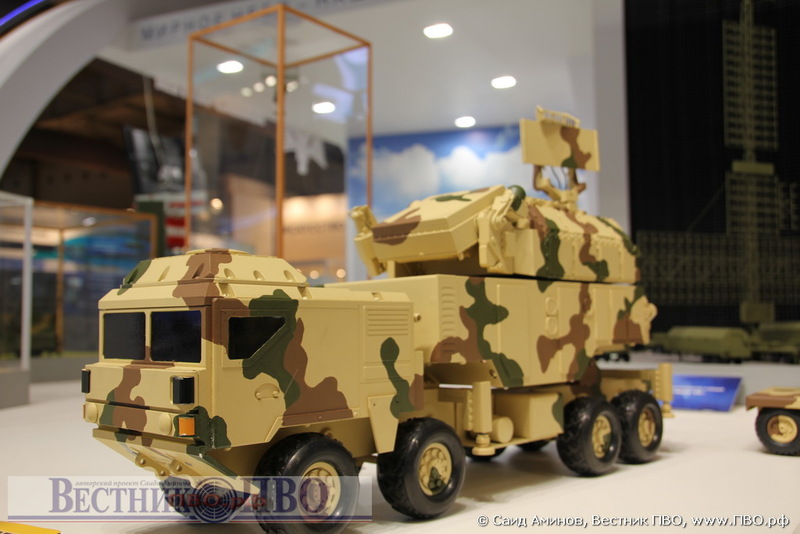 "Tor-M2" - a new generation of combat short-range air defense systems. The Battery "Tor-M2", consisting of four military vehicles at the same time is able to hit 16 targets flying from any direction at a speed of up to 700 meters per second at a distance of 12 kilometers and an altitude of up to ten miles in all weather conditions, day and night. Only thing I am concerned about is their inability to increase max target speed past 700m/s. I guess culprit is limited space to change Tor missile significantly. TR1 wrote: Only thing I am concerned about is their inability to increase max target speed past 700m/s. 700 m/s is more than twice the speed of sound. What targets within TOR's engagement envelope can fly at speeds exceeding that? There are quite a few ARMs out there that fly faster than that, though I am not sure what their approach speeds are. Ive seen balloon decoys but never flat cardboard ones. I know this seems cartoonish, but it actually works. A bit like those advertisements on sports grounds that are painted in a very distorted way, but when the location of the camera is taken into account it appears normal on screen. BTW regarding the 700m/s limit very few missiles actually fly at such speeds at low level and very few travel at such speeds for very long. Missiles like HARM might launch and accelerate to mach 4, but with a low flight profile they rapidly decelerate... and with a high flight profile... welcome to late model BUK... and the plane you rode in on. I figured as much, but while we are on the subject, we always hear about Tor anti-HARM ability...and given the 700m/s target speed limit, is that above the speed ARMs approach a target? Anyone have firm figures for ARMs @ low altitude approach speed? According to wiki 2,280 kilometres per hour (1,420 mph). Nice to see Tor-M2 from army unit. Any more official confirmation of rumors, that Russian MoD order 200 more Pantsirs after those trials? medo wrote: Nice to see Tor-M2 from army unit. I think we all are waiting new missile for TOR-M2 which is in the final phases of testing according to Almaz-Antej concern. KBP Tula is producing 100 Pancir-S1 (If I remember correctly) for Russian VKO and developing modernization of Pancir-S1 so more orders will follow for sure. What new missiles will the Tor get? What are its charactoristics? I think it is 9M334 designation and have range of 15 km. sepheronx wrote: What new missiles will the Tor get? What are its charactoristics? Look at my post LINK under number 8 of Almaz-Antej report for 2012. Designation of the new missile is still unknown as far as I can remember. medo wrote: I think it is 9M334 designation and have range of 15 km. 9M334 is a SAM unit consisting of 4 9M331 missiles - I think. Im not sure we know its designation but you are right. More range in distance and altitude. Nice photo of army Tor-M2 launching a missile. Nice... front fins deployed... presumably so they don't block the rockets to turn the nose of the missile into the direction of the target. Tail fins are still folded but then they don't need to work till the main motor lights up. Very Interesting Thanks for posting that perhaps part of Indias SHORD purchase will find out. That thing is begging for a tracked chassis. That truck looks like its ready to flip!